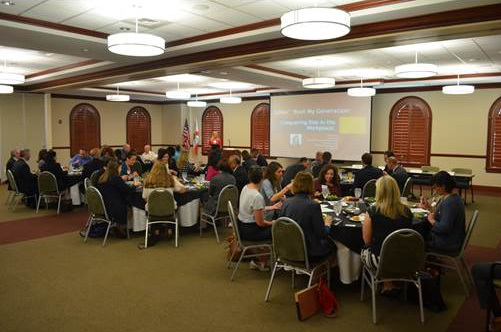 On April 19, 2017, Associate Victoria Oguntoye hosted a diversity CLE lunch and learn in partnership with the Hillsborough County Bar Association. 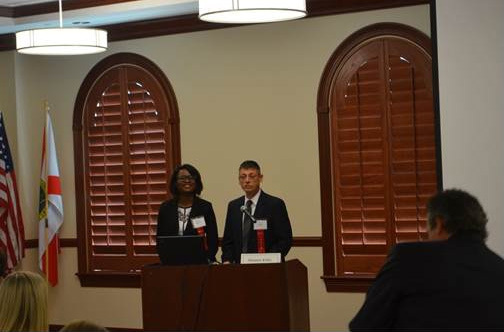 The program, titled "Technically Speaking: Boomers, Xers and Millennials – Generational Diversity and Legal Technology Competence," focused on generational diversity and how technology is being used today across varying generations. Local attorneys, judges, and Buchanan colleagues were in attendance. 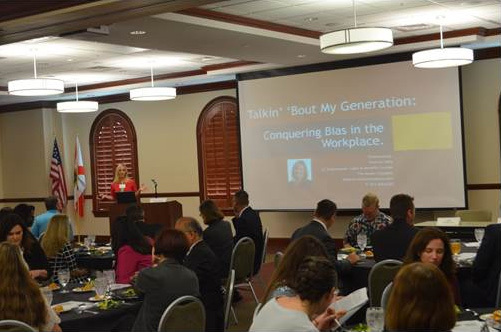 The Keynote address on generational diversity was provided by Shannon Kelly, Sr. Labor Employment & Benefits In-House Counsel at the Mosaic Company. 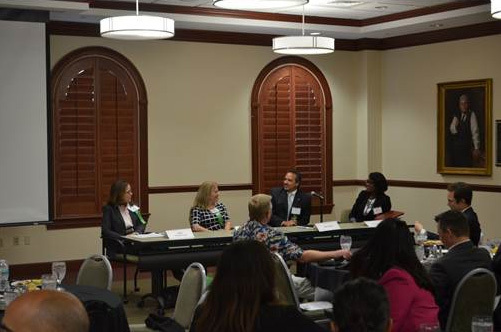 A panel discussion focused on technology uses, concerns and its future on the legal practice, which was comprised of panelists from the various generational groups, including Victoria representing the Millennial Generation. The remaining panelists were Gen-Xer Lisa Shasteen, Esq., CEO of Shasteen & Percy, P.A. ; the Honorable Claudia Rickert Isom, most senior sitting circuit judge in the Thirteenth Judicial Circuit as the Baby Boomer; and Dario D. Diaz, Esq., managing partner of Law Office of Dario Diaz, P.A. and vice chair of The Florida Bar Board of Technology as the other Gen-Xer.